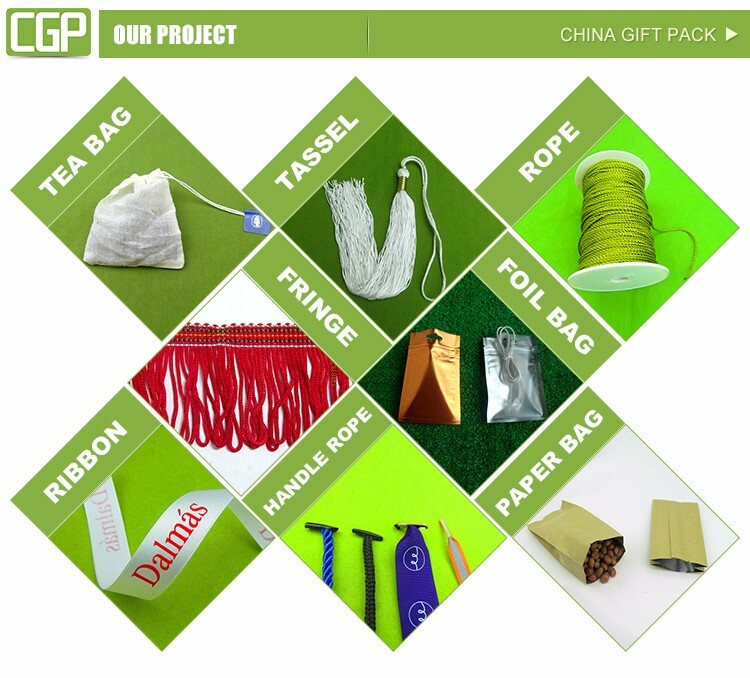 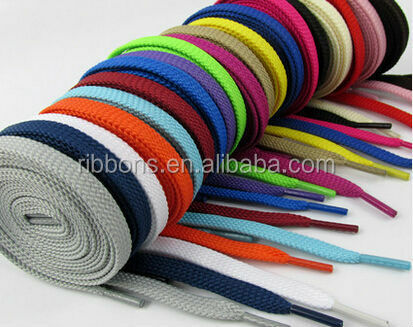 Material polyester, nylon, cotton, etc. 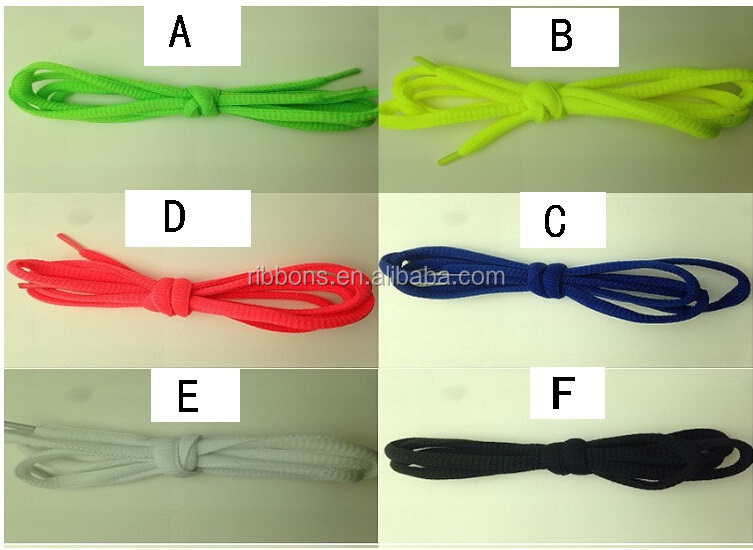 Color all color is available, can be follow up with pantone book. 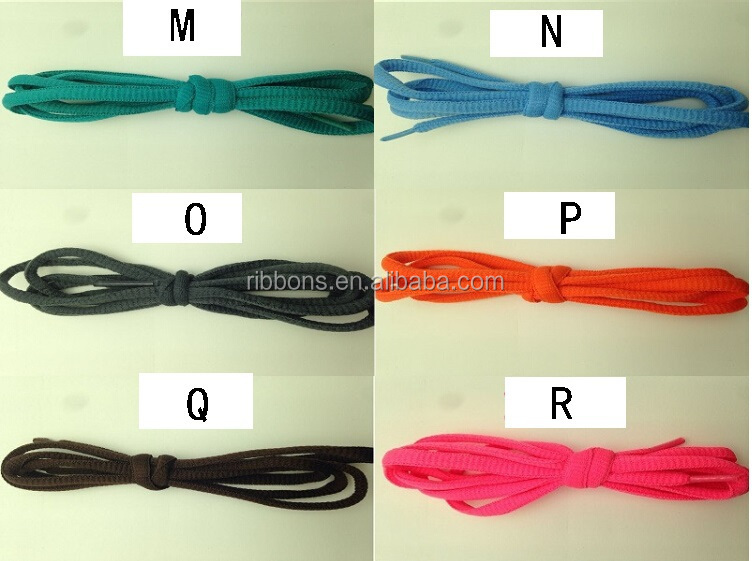 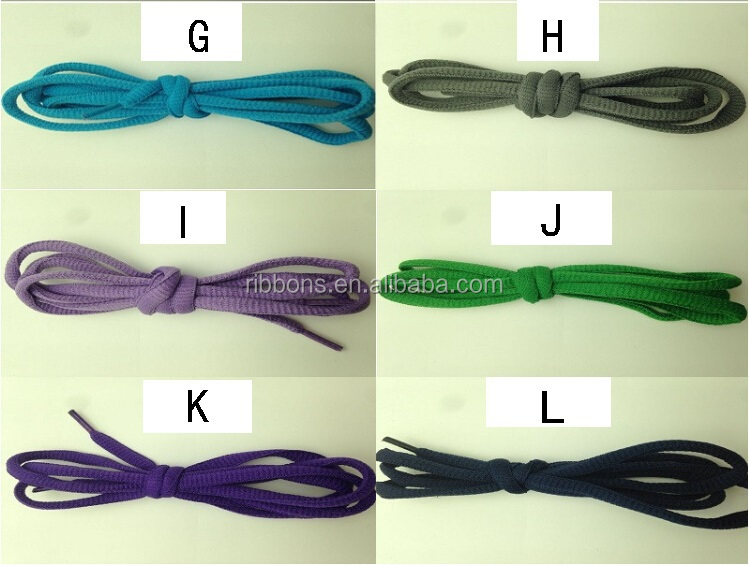 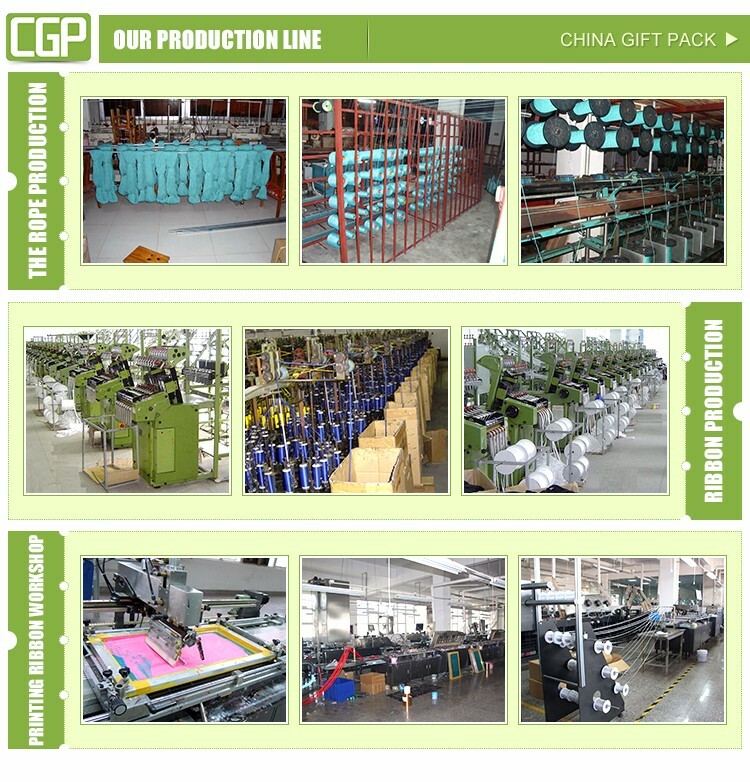 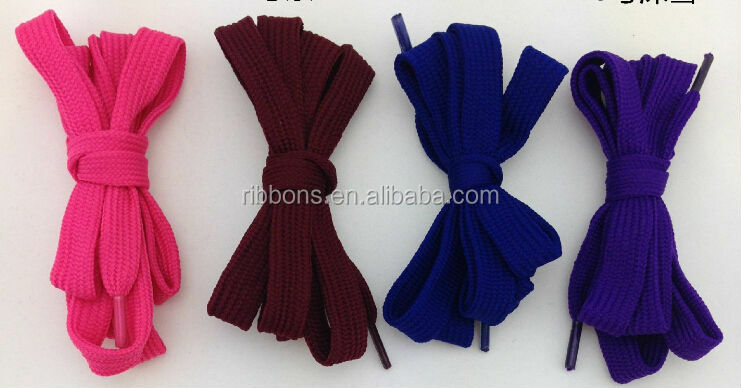 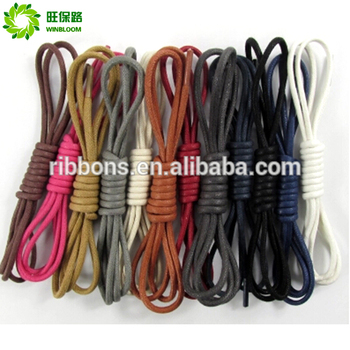 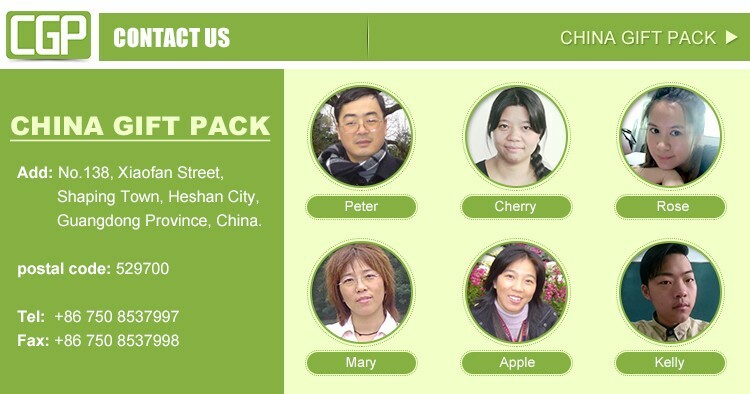 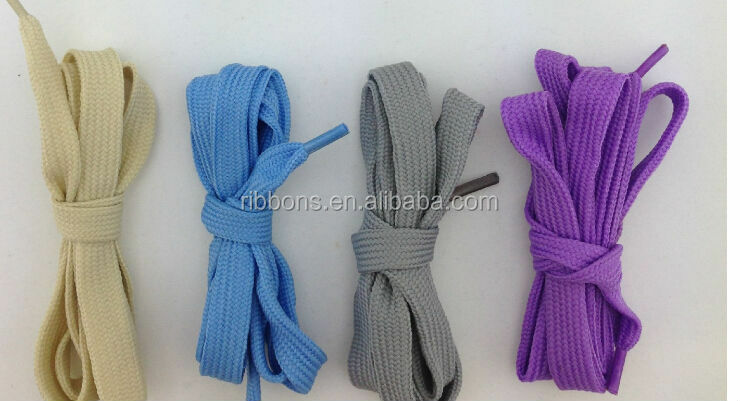 Production time 7 to 15 days for wholesale shoe laces . 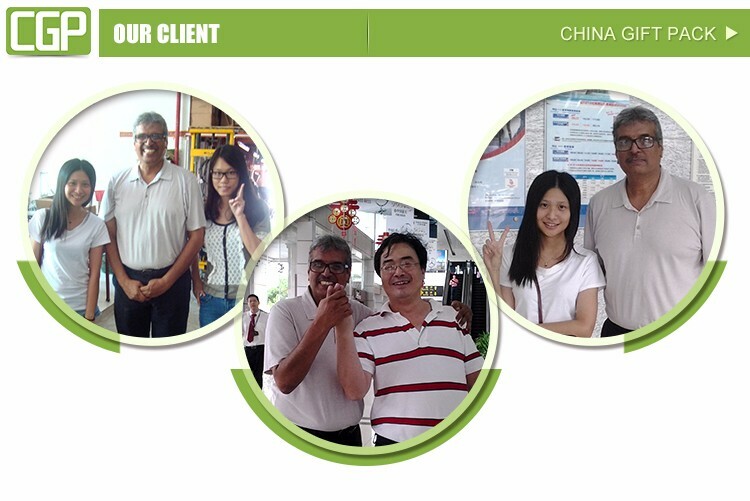 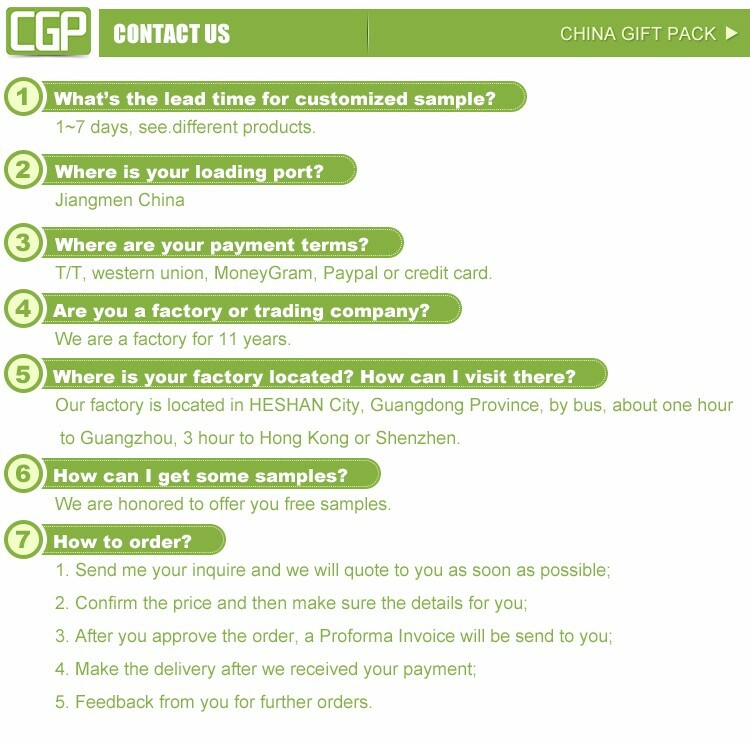 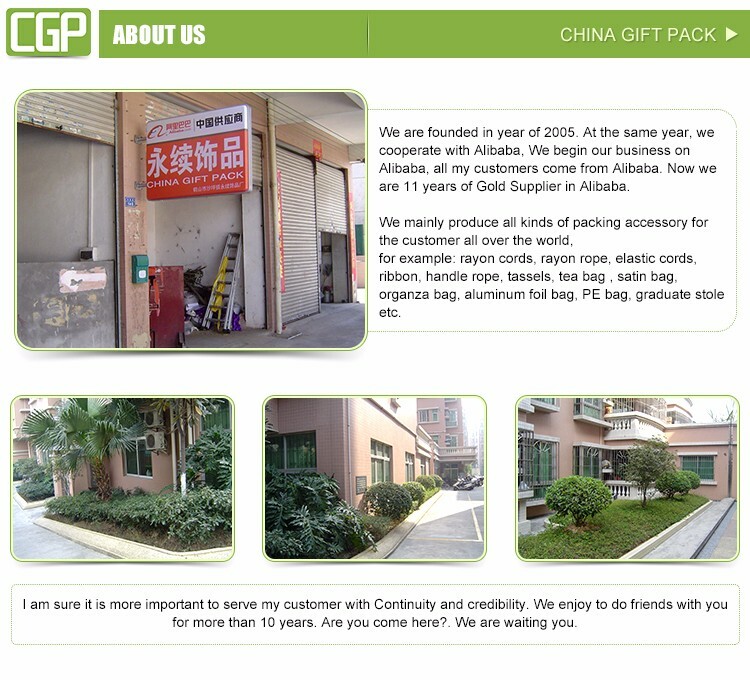 If the order payment above USD5000, we offer FOB price on 30% TT in advance and the balance be paid before shippment. 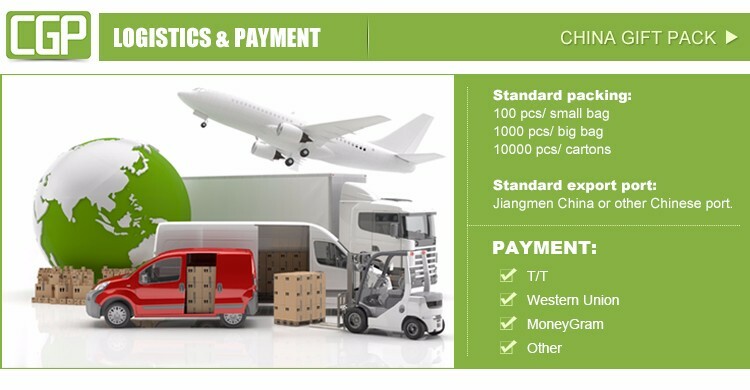 shippments shipping via air freight, by sea or by FedEx/DHL/TNT/UPS/EMS/Express.